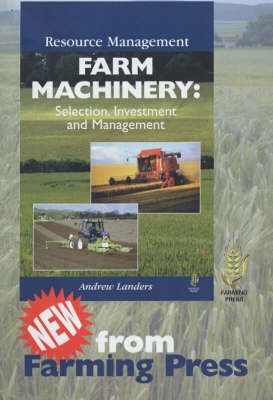 A detailed analysis of one of the major fixed costs on the farm - machinery. It is designed to help farmers to run their business more efficiently. Topics covered include: components of a mechanised system; equipment required for given land areas; purchase of machines; and monitoring.